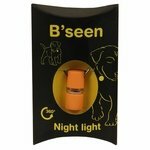 B-Seen 360 Degree Dog Collar Night Light. $9.95. 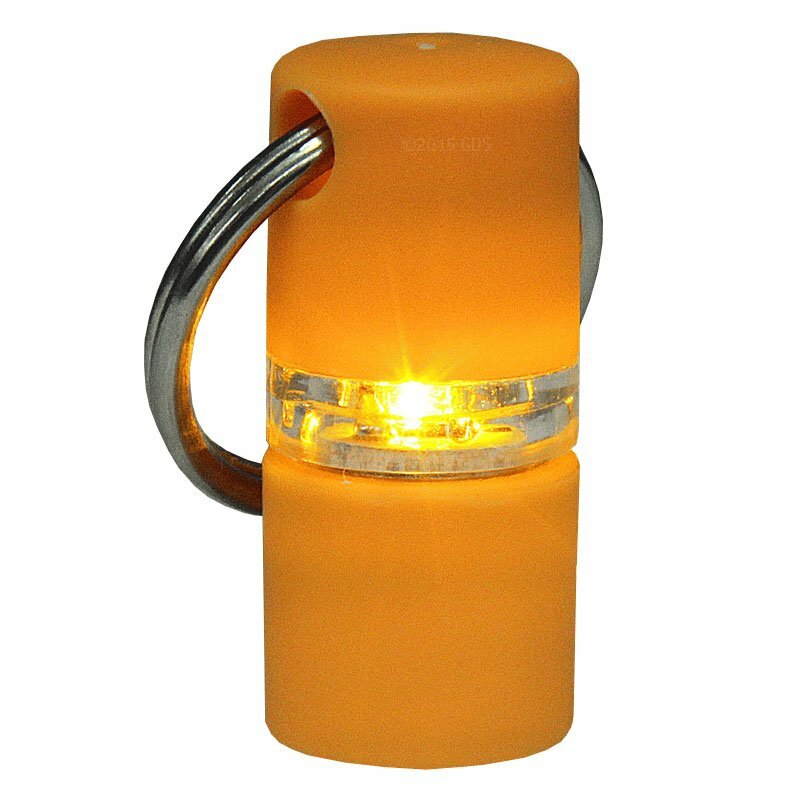 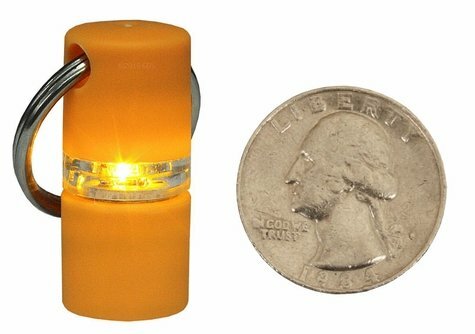 360 degree night light for visibility in multiple directions. 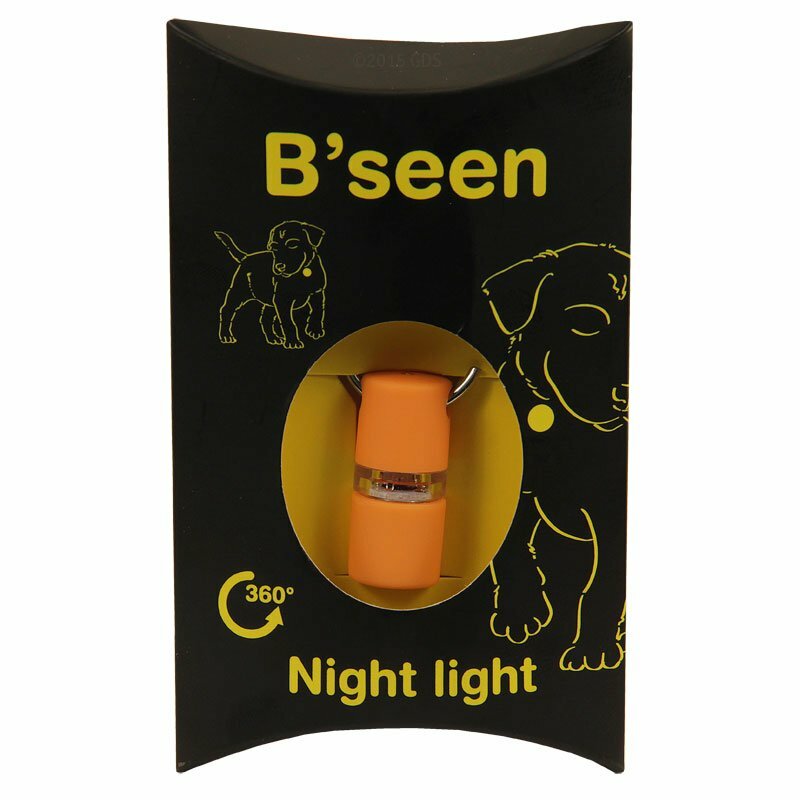 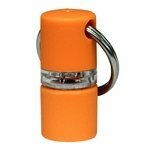 Includes a key ring to easily attach to your dog's collar.